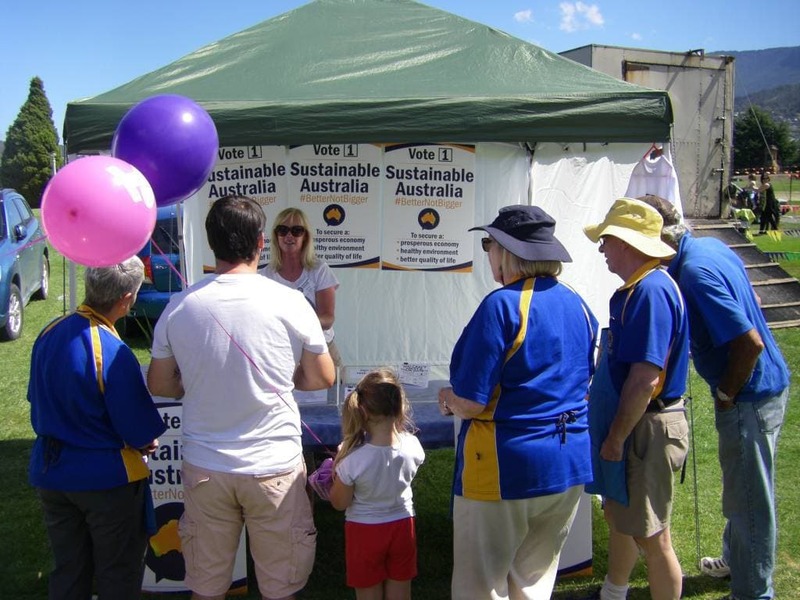 Sustainable Australia has two events on this Sunday 9th December in Hobart, hosted by our Tasmanian National Committee member Susan Bowes. Come along to one or both! * If you intend on coming along, please RSVP to the Facebook event here. Hello Sustainable Australia. From comments made by supporters in an Age news article, prior to the Victorian election, it seemed there was a good amount of interest, but there was supporter disappointment disappointment that many do not know of Sustainable Australia, or your policies due to lack of Media awareness, or promotion of your Party. Much the same as many who one would consider would follow Tasmanian Times, if only they knew it existed. Please make yourselves known to the public, so you can replace the Greens.